Perfect for safely transporting your gear to the water! The Dam Compact Fishing Backpack is the perfect backpack for transporting all of your gear to the water. It features different compartments that allow you to keep everything nicely organised. 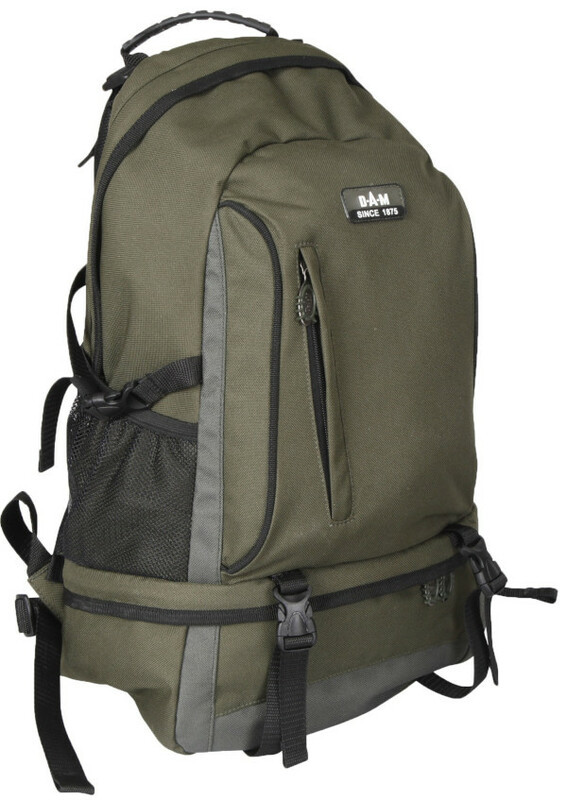 The backpack has a well balanced carrying system for optimal comfort!